Has the time come for Subaru repair and service? If your answer is yes, then head on over to the team of auto mechanics at The Auto Doc in Houston, TX. With factory trained mechanics on staff, we will make sure your Subaru is ready to roll down the roads of Houston and surrounding areas with nothing but red lights and stop signs to slow you down. At The Auto Doc’s in Houston, we are all about addressing your concerns and easing your worries. 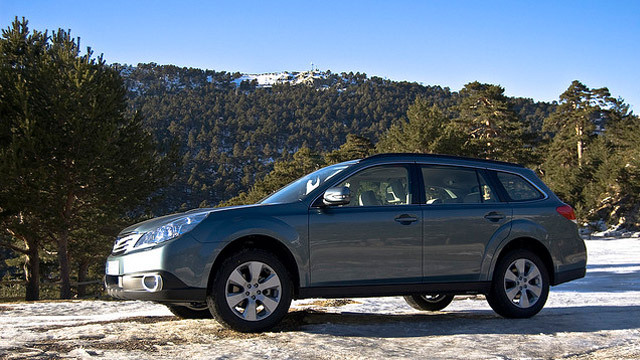 We have noticed stress levels tend to rise when you are unsure about what is going on with your beloved Subaru. Being kept in the dark is not something we do at our auto repair facility. The Auto Doc’s qualified auto mechanics will perform a digital inspection, complete with detailed photos and notes. We will go over this report with you, offering straightforward advice about the service and repair your Subaru needs now and what can be completed at a later date. At The Auto Doc, we have a big heart. We sincerely care about the well-being and safety of you and your family, our auto mechanics will look after your vehicle as if it belonged to their own family. Schedule an appointment online for your Subaru repair and service, call us at (832) 519-0019, or visit us at 1208 Montrose Blvd., Houston, TX 77019.